The largest annual HEMA event in the Republic of Ireland. Held for the third year in a row in Coláiste Phádraig secondary school in Lucan, Co. Dublin. Three amazing days of competitive, friendly tournaments and in depth workshops by top instructors from Ireland and abroad. 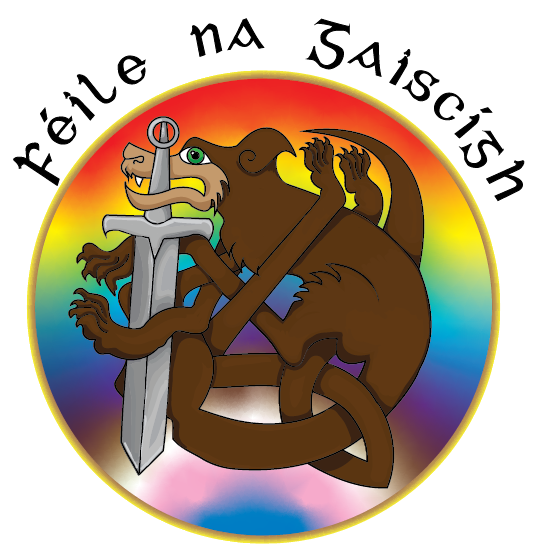 Féile na Gaiscígh is a brilliant opportunity to experience a wide variety of what Historical European Martial Arts has to offer while meeting people from clubs based throughout Ireland as well as overseas. If you practise HEMA or want to get a taste of what HEMA is Féile na Gaiscígh is an event you cannot afford to miss.